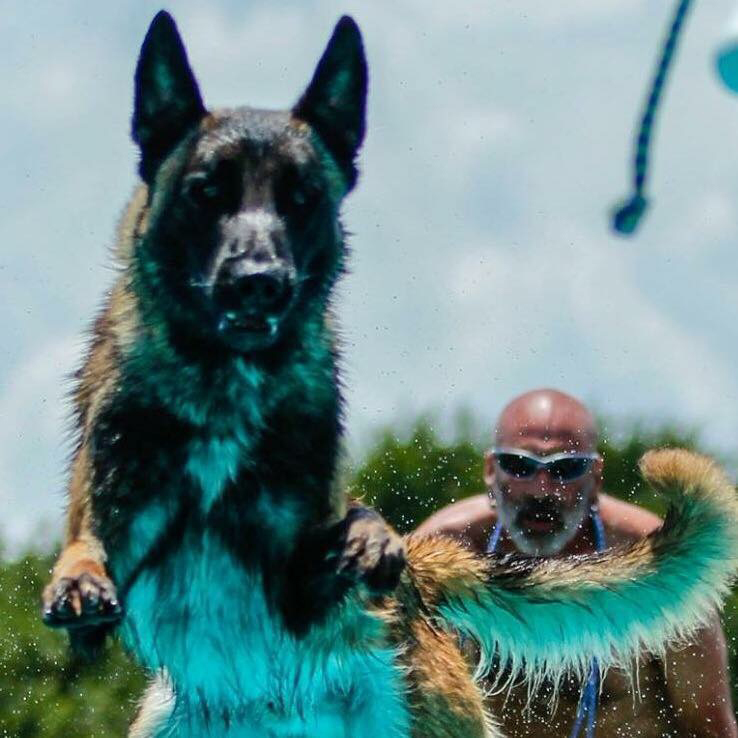 I have seen many questions on the great Book of Face regarding what people do as far as physical conditioning for their dog for IPO/Ring Sport. Honestly through the years I have been asked that question hundreds of times, especially when it pertains to high level trial preparation. I thought it would be nice to really talk about this now. My dogs stay in a relative high physical readiness year round, whether there is a trial or not. They swim just about every day, play fetch until exhausted nearly every day and do some barking drills every day. But there is one thing, and one thing only that really prepares them. And honestly, an IPO protection routine is between 2 and 9 minutes depending on the level. Now in Ring sports a level 3 routine is 45 minutes.. thats another story. But lets face it, the best training is doing the work itself. There is no amount of tread milling or extra stuff that can come close to the adrenaline spike during protection work. 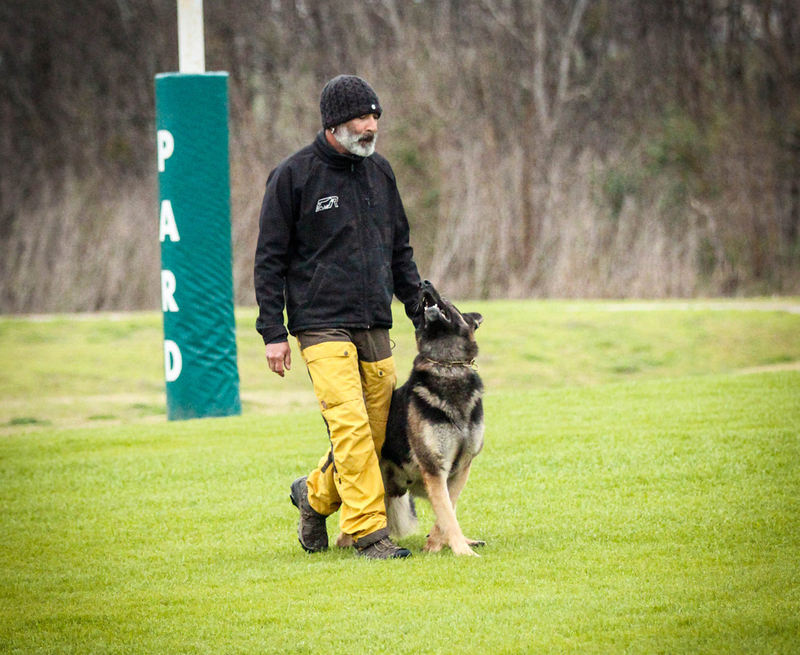 It is important to work the dog on a consistent basis in protection to meet the desired fitness level it will need. I know many people will say "but canine conditioning is so important ect..”. Yes it can be(and is), but it is not a substitute for the actual work itself. I also get a lot of questions regarding conditioning for the AD endurance test. Here is my take. My dogs can pretty much go out and do an AD any day of the week (weather permitting) without any extra conditioning. I mean its one thing if your dog only does a little obedience a few times a week, and a protection session on weekends. But outside of getting my dog used to riding next to my bike, I normally don't have to do much. And as for me, the bike ride.. well i do that or much more almost daily for fun lol. My point is, the BEST work for conditioning is the work itself. And a lot of it. Happy training!